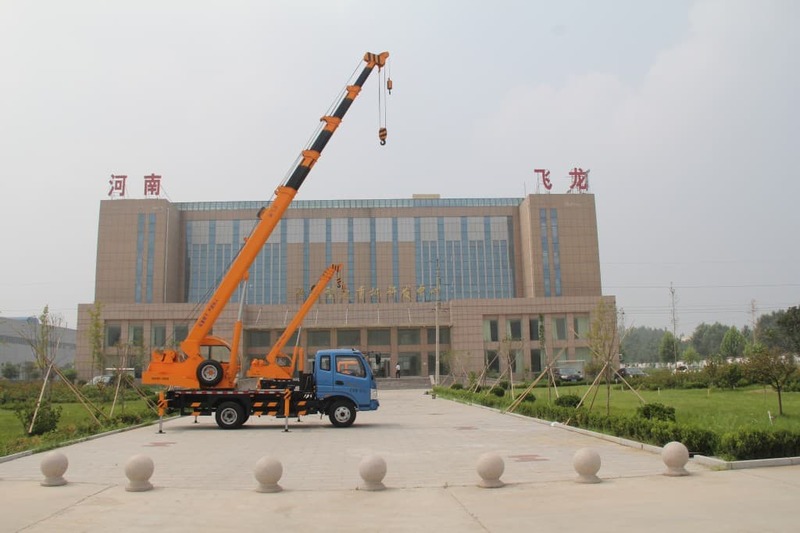 Choosing the right crane is just the first part of selecting a boom truck. 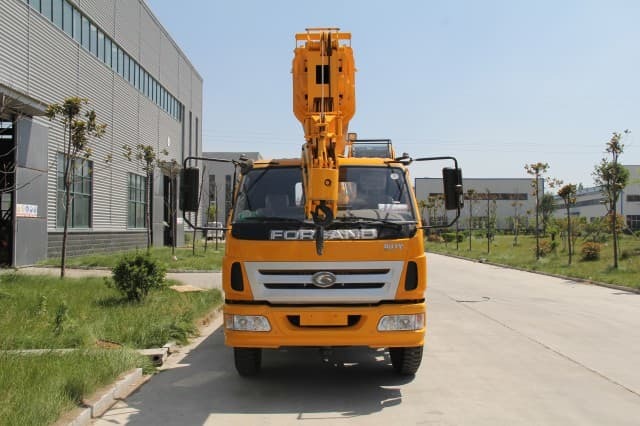 The truck chassis also requires some thought – the wrong Boom Truck Crane Specification can impact the overall performance. 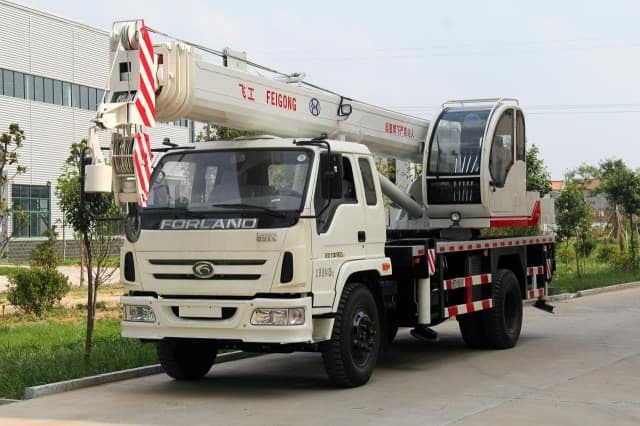 Here are a few tips for choosing the right combination of truck and crane for drywall, which has to be delivered to high heights and, sometimes, across wide distances. At one time articulated cranes came second to stiff boom cranes. 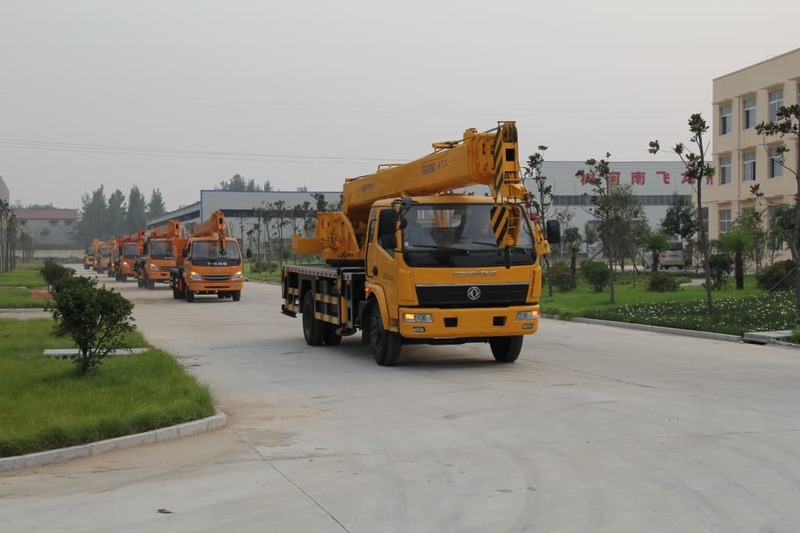 That is no longer the case, as companies in the building supplies industry have come to understand the many benefits of articulated cranes. 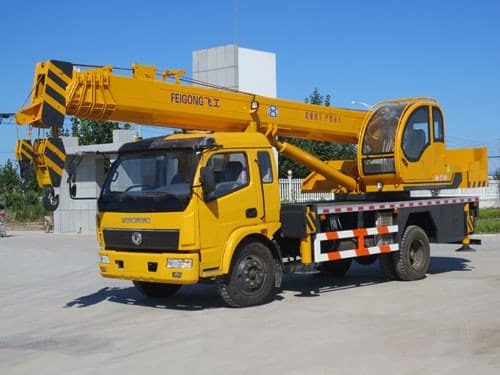 Because they are so widely used, this article discusses articulated cranes. 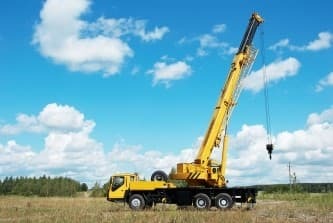 If you are delivering materials at a site and require a long reach, ensure that the crane has a boom with very little flex. For example, you may need to deliver drywall or other materials to high floors or maneuver around objects. 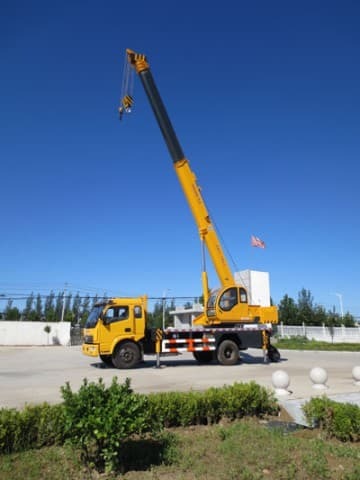 A typical articulated crane used for large drywall loads has a 70 ft. vertical height and 50 ft. horizontal reach. 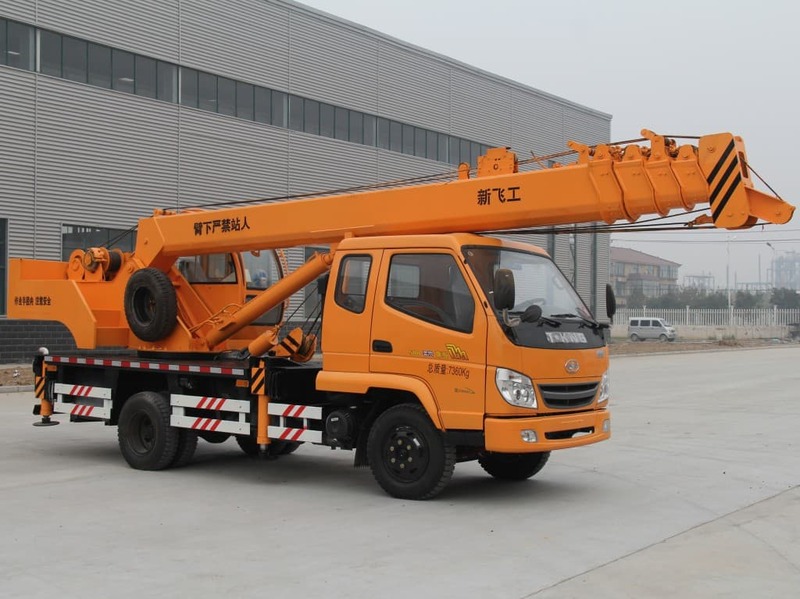 The crane’s rated capacity at its full vertical reach should be 7,500 lbs. or more. For its full horizontal reach it should be rated at about 3,000 lbs. These ratings ensure maximum accuracy in deliveries. Radio remote controls are vital to precise and fast deliveries. Check the options on remotes and evaluate them for smoothness of operation and varying speeds. High flow, load sensing hydraulics also increase the speed of delivery. Medium drywall cranes – those with a maximum 50 ft. boom length – do not always come equipped with radio remote controls, but that feature is becoming increasingly common since radio controls offer greater precision and safety. You may want to ask your vendor about the various options for controls for smaller cranes. 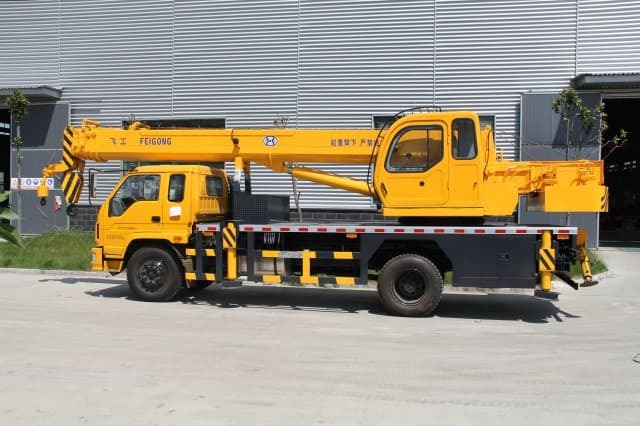 If you are carrying heavy loads, like drywall, you need to consider the strength of the truck chassis and additional safety features, like hydraulic outriggers. The term “section modulus frame” refers to the relative strength of the frame as it relates to its shape. Frames with a large section modulus will have the greatest strength and the best ability to resist sagging under heavy loads. Ensure a large section modulus for your drywall truck. A truck deck of 24 ½ ft. is usually recommended, since it can carry 12 ft. lengths of wallboard. 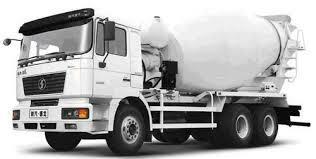 Although there may be different regulations in your geographical area, the standard axle rating for large drywall trucks is 20,000 lb. front axle and 46,000 lb. rear tandem. 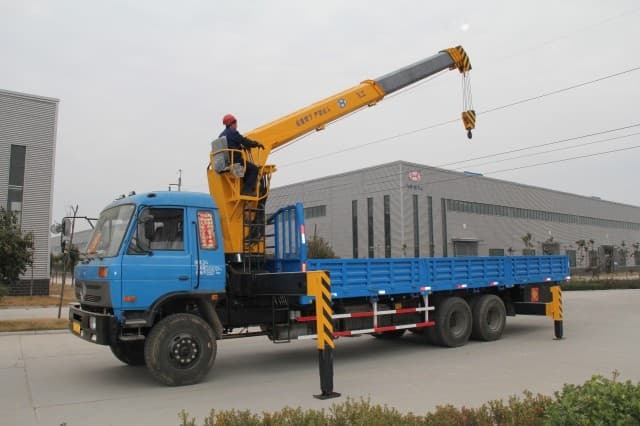 Hydraulic outriggers should be sufficient to help increase the rigidity of the truck’s platform. 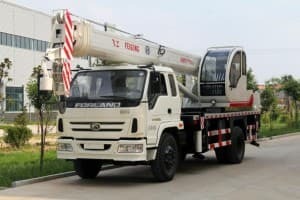 If you have any doubts about the compatibility of your truck and crane, ask your vendor for a computerized equipment matching service to ensure that you select the right combination to maximize performance, safety and payload.